1. Donate now to help support our important work. 2. Encourage your community leaders to give active duty and retired law enforcement dogs the same public access provided to service dogs. Just as off duty and retired law enforcement officers prevent crimes in communities across the nation, our active duty and retired law enforcement dogs can also serve our communities – if they are allowed access to public places such as restaurants, office buildings, and other public areas. 3. If you own a rental house or apartments allow the owners of retired law enforcement dogs to live in your properties. These dogs are very well behaved and well-trained and can help provide an extra measure of security at your property. 4. If you are a veterinarian, own a boarding kennel for dogs or a pet store please offer free or discounted services to active duty or retried law-enforcement dogs. You can sign up here. 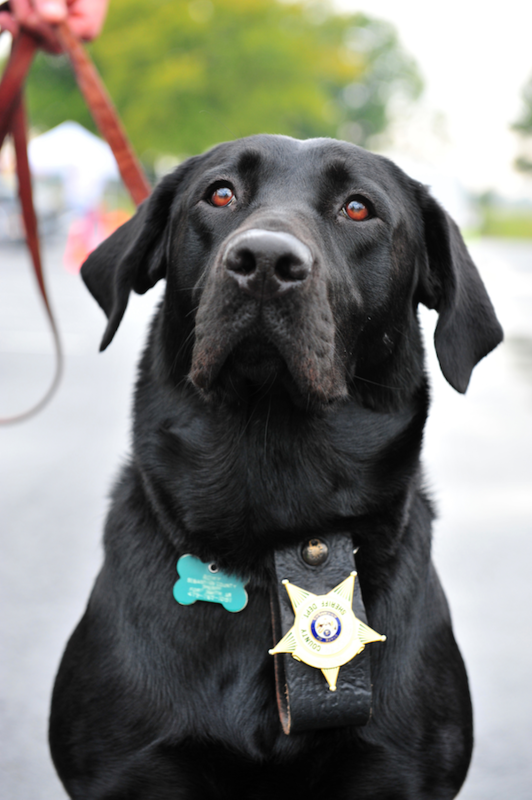 You have the option of having your name added to our website as a preferred provider OR being a provider we would refer only after we have determined the dog is a bon-a-fide retired law enforcement dog.